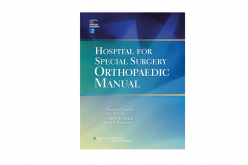 This book is a guide to the most recent hot topics and advances in orthopaedics, compiled in a concise manner to help the busy practising orthopaedic surgeon stay up-to-date with recent advances and best practices in the field. 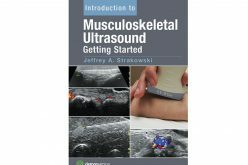 It is also a useful tool for the trainee preparing for postgraduate exams. 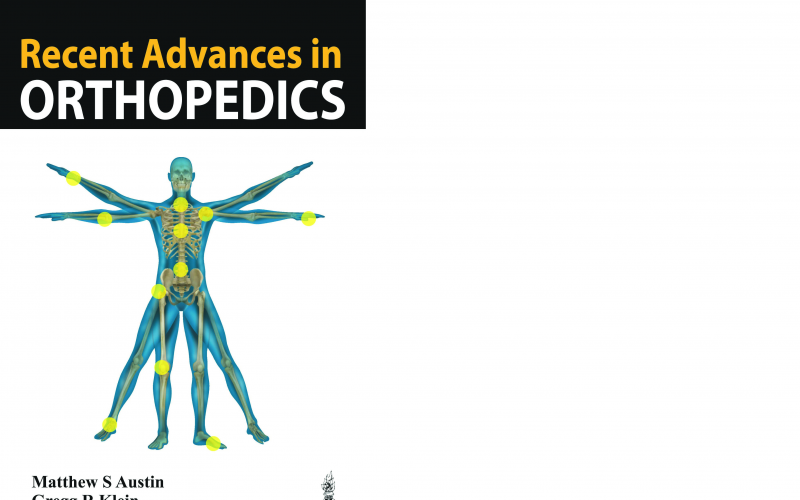 The book comes in 290 pages and is divided into chapters covering all anatomical regions, including pictures and illustrations to enhance learning. 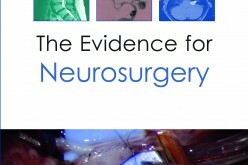 The editorial board is made up of internationally recognised surgeons from America, Europe and Asia. 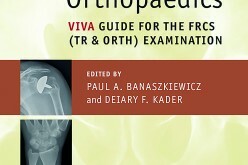 This lends a truly international perspective to this book. 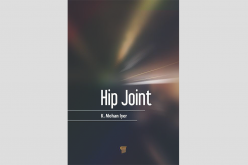 Chapters include: spine, hip preservation surgery, hip & knee replacement, sports medicine, shoulder and elbow, foot and ankle, hand and wrist, orthopaedic oncology, trauma, paediatric orthopaedics and basic sciences. 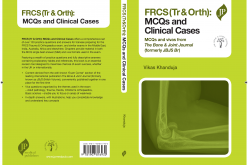 We recommend Recent Advances in Orthopaedics to every orthopaedic surgeon and trainee keen to stay updated in the field.